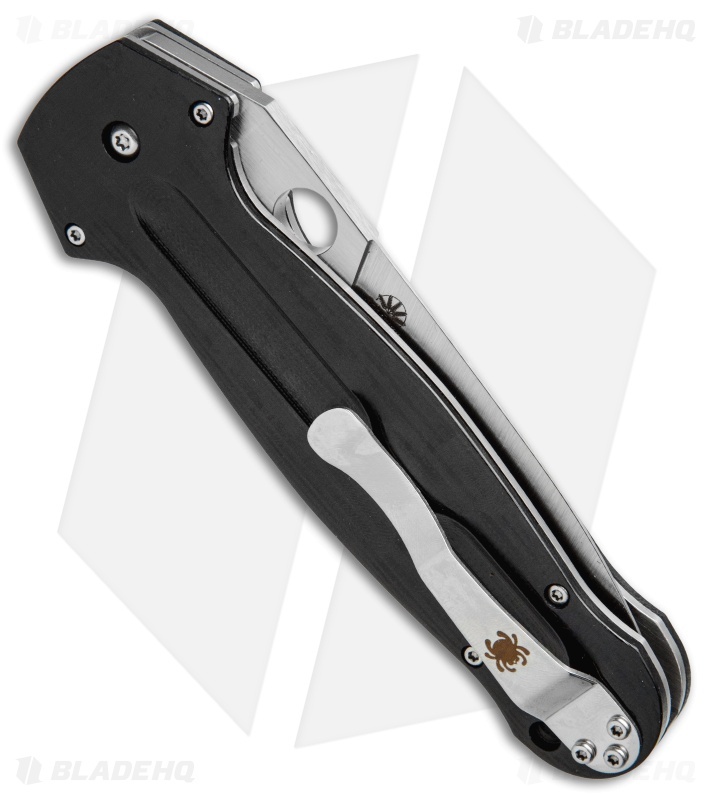 The Spyderco EuroEdge was inspired by Ed Schempp's extensive research of historical arms. 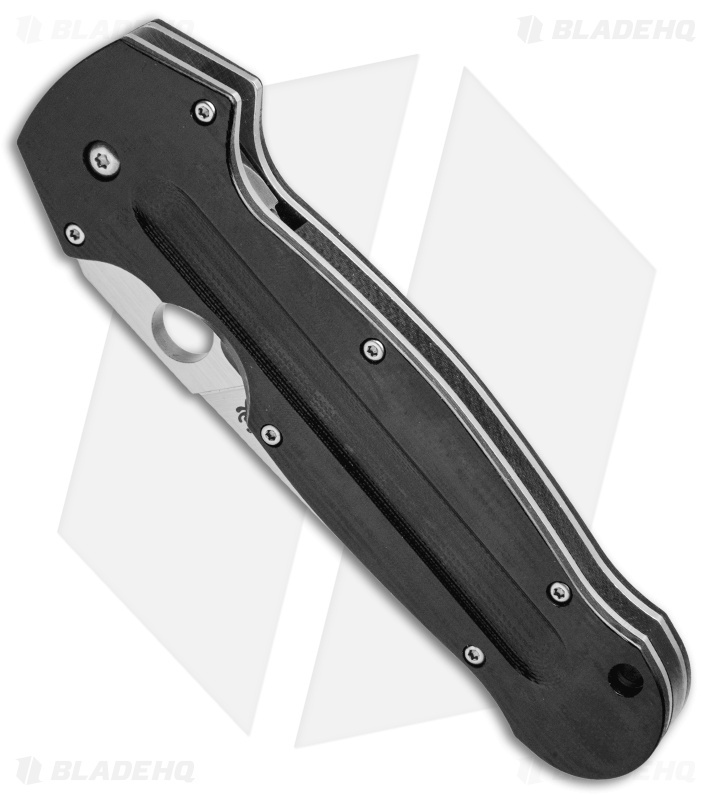 This near symmetrical folding knife pays homage to the fuller (longitudinal groove), the secret to strong, lightweight European weaponry. 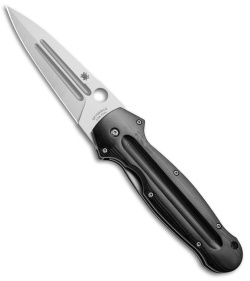 The EuroEdge features a single-edged spear point blade made from wear resistant CPM-S30V stainless steel, and a durable G-10 Swiss dagger-style handle. CPM-S30V stainless steel blade for extended edge life and corrosion resistance. Ergonomic, contoured G-10 handle scales provide a comfortable non-slip grip. Sturdy pocket clip allows secure right-side, tip-up carry. Beautiful knife! My first Spyderco and now my EDC. The sales price made me buy it. If I'd known what a great knife it is, I'd have paid full price. Get one! You will not regret it. Price is high for my economics but I had to have it both for its dagger styling and Spyderco quality. I have not been disappointed. A bit too large for my edc needs, but great for dress ups and bar-b-q bragging. Always recieve very positive comments and the wife thinks It’s cool. Good addition to the archives. I love this knife so much I bought two! The instant I picked it up the quality and balance was so apparent that the question wasn't whether or not I wanted it, it was how many of these do you have in stock? The answer was two so I now have two. Its smooth and the tip comes in handy quite a bit. The shape of the handle, the way it was flared as a guard gives a good spot to choke up on the knife for small jobs. The clip is only two way adjustable, right and left tip up carry. This does change the opening options from some other spyderco models the one hand open and the middle finger flick works great but the spyder drop is somewhat awkward. Great knife and the attention to detail makes it art! I'm a collector of the Spyderco Ethnic Series. This one is amazingly beautiful! The fit and finish is spot on and I'm convinced that the Tiachung factory produces the best Spydercos. This knife will be a collectors item, so get one while you can. As always BHQ customer service is excellent!